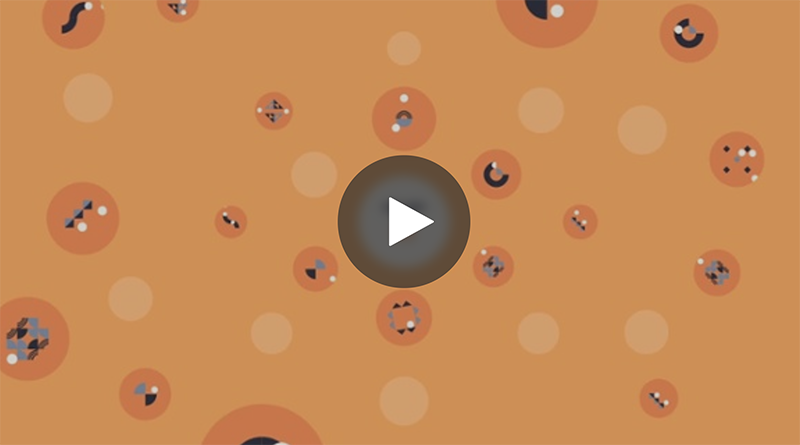 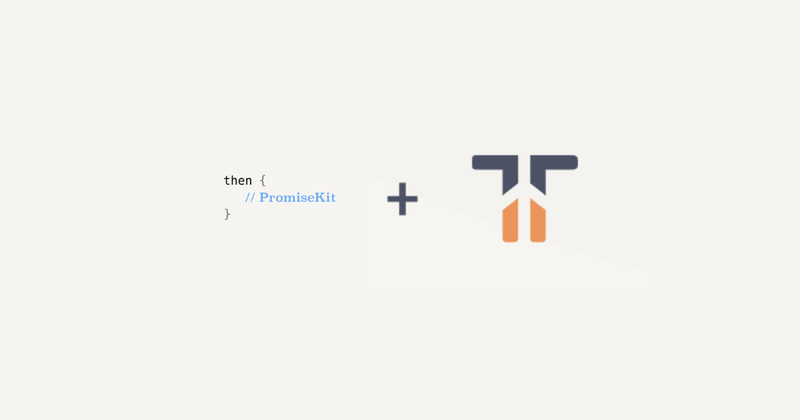 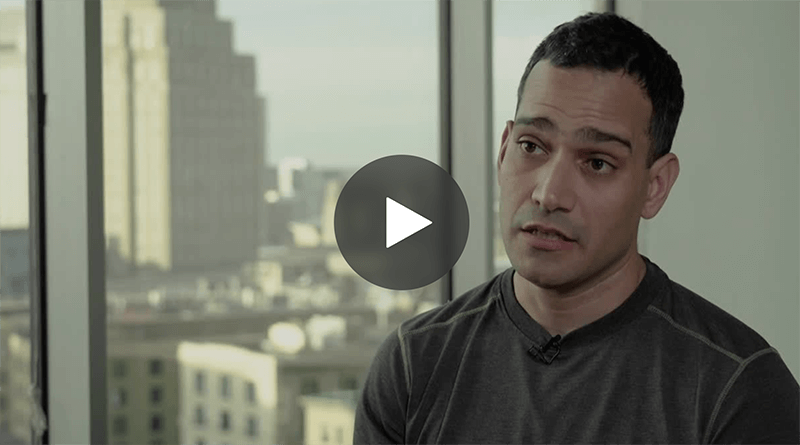 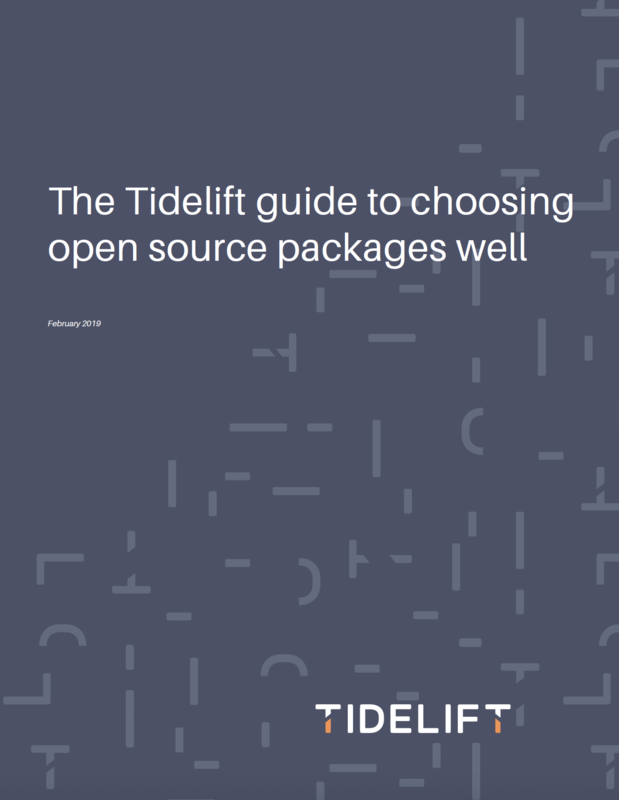 This 90-second video explains how the Tidelift Subscription manages your dependencies for you. 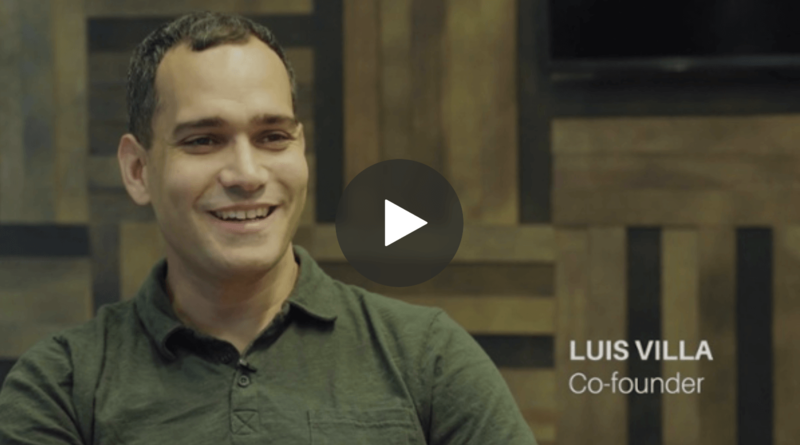 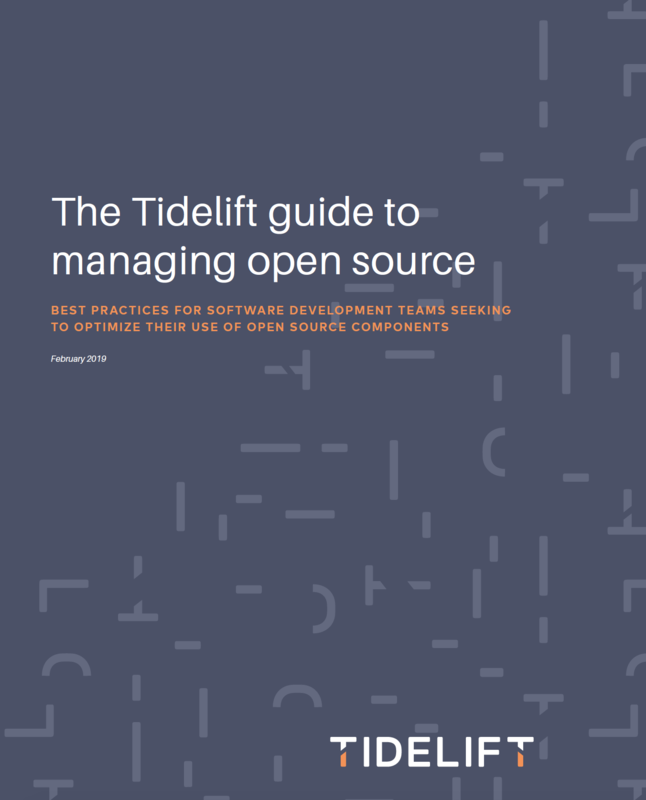 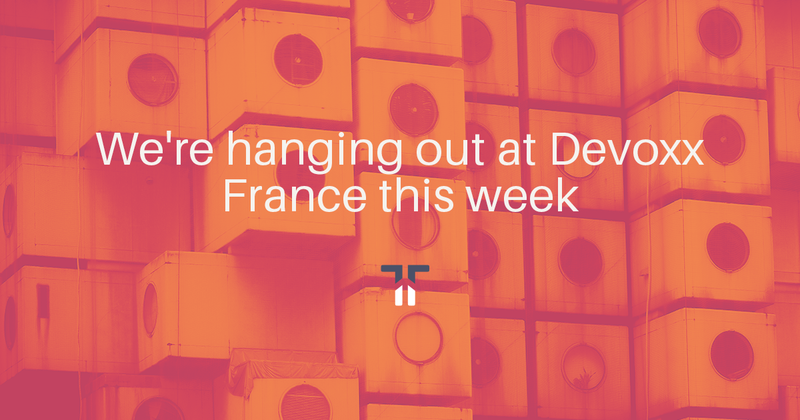 The Tidelift founders discuss why open source maintainers do the work that they do. 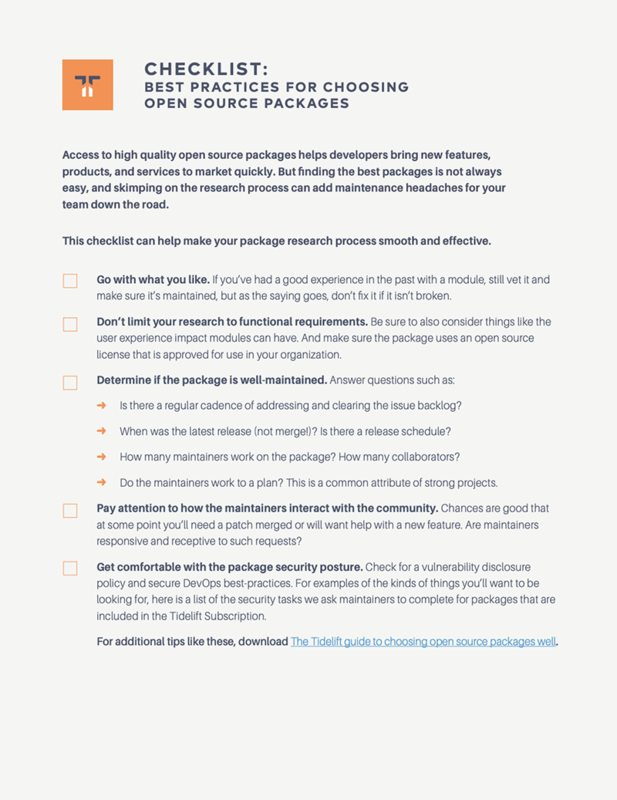 Access to high quality open source packages helps developers bring new features, products, and services to market quickly. 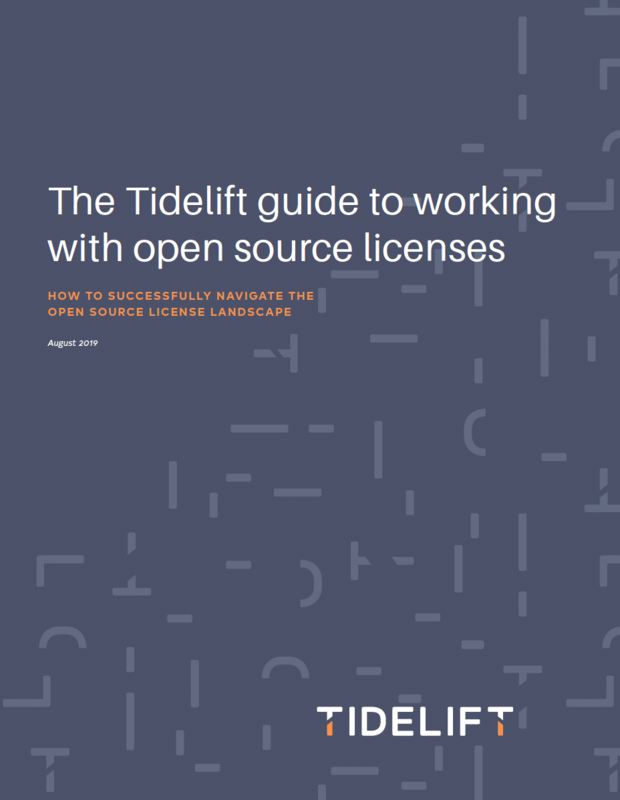 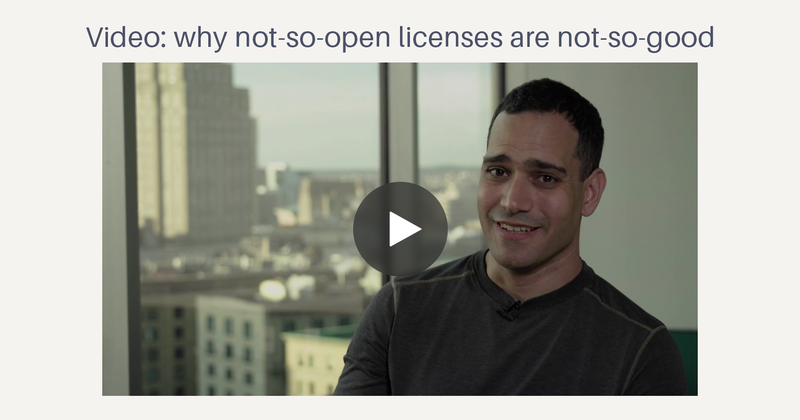 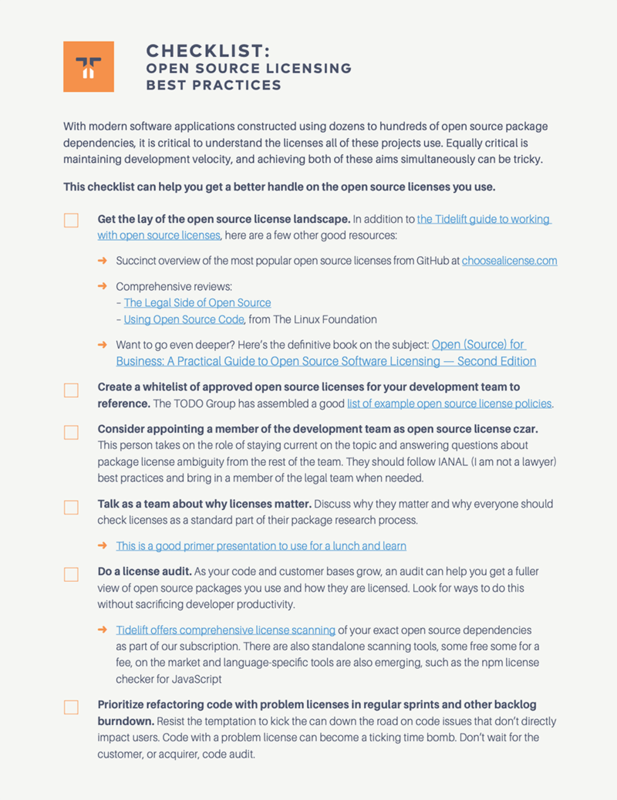 This checklist offers best practices for working with open source licenses.